Previously BlackBerry have launch a contest call Dream Apps. Where developers from around the world developed apps voted by BlackBerry User that is deemed useful to everyone. Let’s support our Malaysian Dream Apps and download them from BlackBerry World. 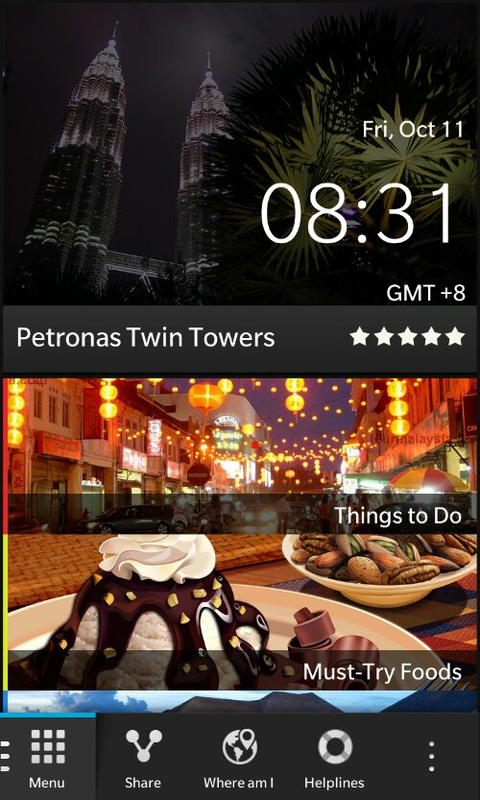 Download Offline City Guide and support apps made in Malaysia.